Rosaly Agosto, 31, of Dix Hills, has been charged with driving while ability impaired by drugs and alcohol. WYANDANCH, Long Island (WABC) -- A man was arrested after a car wreck that left another man dead on Long Island Friday morning. 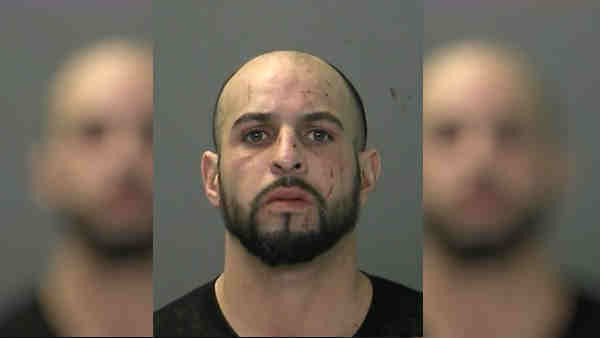 Around 1 a.m., Agosto was heading east in a 2004 Ford Explorer on Lake Avenue in Wyandanch when he tried to turn right onto Brook Avenue. According to Suffolk County Police, he lost control of the car and it flipped. The crash occurred just as it started snowing in Suffolk County. A back seat passenger was taken to Good Samaritan Hospital Medical Center in West Islip where he was pronounced dead. He has been identified as Solomon Maithya, 46, of Wyandanch. A front seat passenger was treated at the scene. Agosto was not injured. He is scheduled for arraignment Friday.